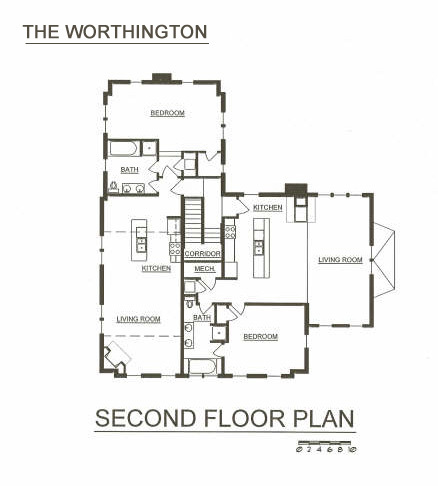 Located in the heart of the village, Worthington has four luxury suites appointed with solid custom hand-crafted furniture. Sleeps up to three people maximum. Click on the name of the floorplan you would like to view. 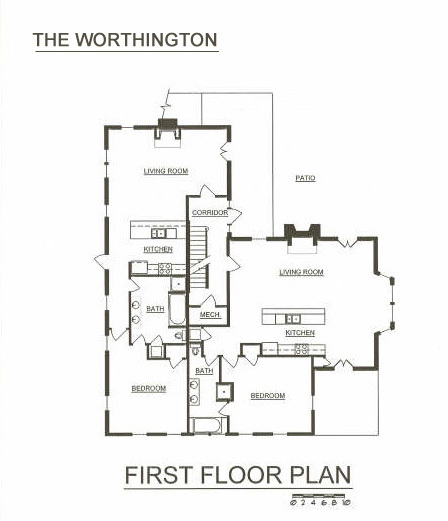 The floorplan image will open in a new window for you to view.